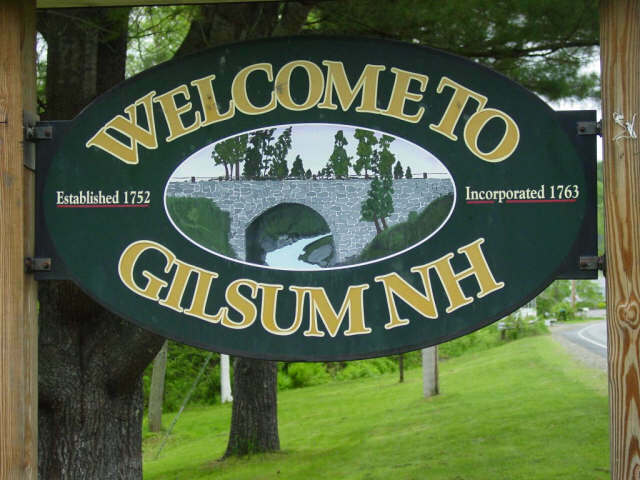 Facts and figures about Gilsum, NH. Tax rate: $26.95 per $1,000 assessed valuation. Ration of assessment: 100 percent. Geographic Area: 17.1 square miles. Schools: Gilsum is a member of the Monadnock Regional School District. Children attend the Gilsum Elementary School for grades K – 6. Older children attend the Monadnock Regional Middle High School in Swanzey. Why do they call it Gilsum? Gilsum was originally formed in 1752 as the town of Boyle. According to the town history, it was renamed Gilsum when incorporated in 1763 in honor of two prominent families in town: the Gilberts and the Sumners. The mother of Mormon prophet Joseph Smith, Lucy Mack, was born here in 1775. What businesses are in Gilsum? What is Gilsum known for? 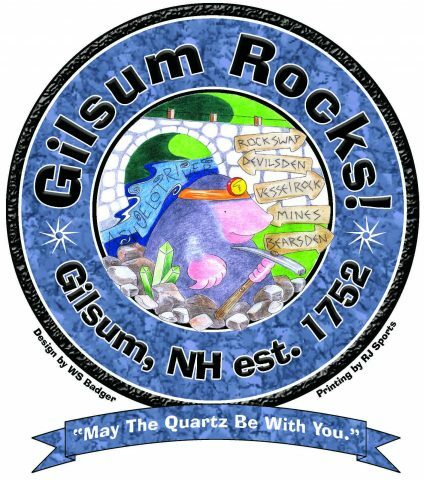 The Gilsum Rock Swap & Mineral Show, which takes place each summer, is a nationally known mineral show. The event, which raises money for children’s recreation programs, has been supported by volunteers since 1964. The Stone Arch Bridge is an engineering marvel. 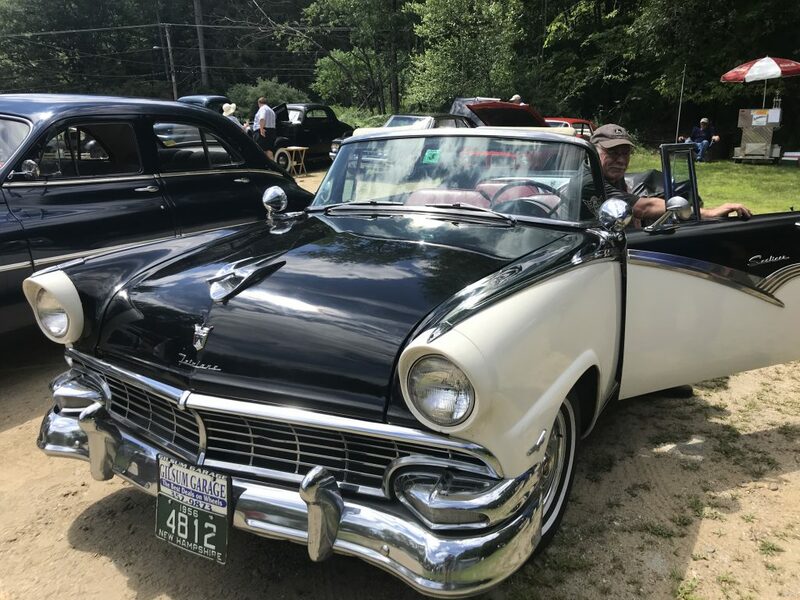 Created by dry-stacked stones, it has spanned the Ashuelot River, connecting Route 10 with Surry Road, since the late 1,800’s. A rich mining history. Gilsum was a center for mining of minerals such as feldspar, mica, beryl and quartz in the 1940s and 1950s. Inactive mines still dot the area. One, the Beauregard mine, is still actively operated by Toveco for its beryl, quartz and mica. Once mined commercially for use in electronics, today beryl cyrstals are prized by mineral collectors. Specimens can be seen at the annual Rock Swap & Mineral Show. Lucy Mack, mother of Mormon church founder and prophet Joseph Smith, Jr. was born here in 1775. Bear Den Geological State Park includes trails through steep, rock ledges. Hikers can view “pot holes” created by glacial movements. Vessel Rock, on Vessel Rock Road, is a giant boulder that’s nearly as large as the home beside it. The Deep Hole, a natural gorge formation located just downstream from the Stone Arch Bridge, is a popular swimming hole along the Ashuelot river. If you can make it down the steep ledges a deep pool of water awaits. Some jump off a giant boulder next to the swimming hole. The Devil’s Chair, this ledge, jutting out from the cliffs just above the Deep Hole, is so named because while it’s relatively easy to climb down onto it, its nearly impossible to get back up. More than one person has had to be rescued from this spot.